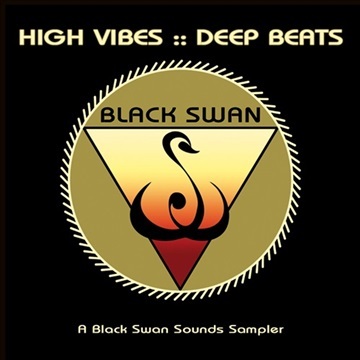 Black Swan Sounds brings you music beyond imagination. Our diverse, forward-thinking roster of artists - including DJ Drez, Srikalogy, Sheela Bringi and Desert Dwellers - represent a new vision for global music. We are the sound of a movement powered by community, positive engagement and devotion to one’s passion. Download our sampler to experience an adventurous, free-spirited outernational mix of your new favorite songs.